Each morning a full country breakfast is served in the Parkview Inn Restaurant. Selections change daily and include fruit and juices, cereal and home baked treats, plus hot drinks to start off your day. Augusta affords many opportunities for lunch-on-the go, or gracious dining. Be sure to visit the well-known Parkview Inn Restaurant anytime for lunch and dinner. They have a great variety of entrees available. 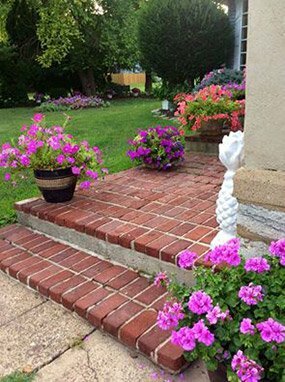 The Parkview Inn is a perfect consideration for special functions such as weddings, reunions, group retreats, meetings, conferences, and receptions. 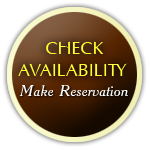 Ask about special group rates and packages. Our in house planner will assist you in designing your perfect event! The original structure of the inn was built in the early 1800's when Augusta was quickly establishing itself as a prominent shipping harbor, educational center, and cultural center in the commonwealth of Kentucky. Like many Inns of the era, the Parkview was also home to a quaint tavern, now the receiving lobby of the inn. 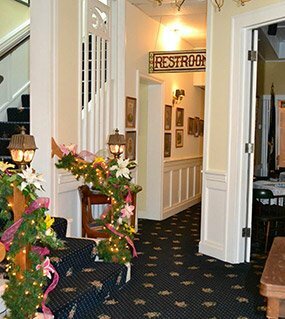 The historical register inn features spacious common rooms including a receiving lobby and dining rooms where art, antiques and books abound. You will find the balance of comfort and elegance most inviting. There are ten guest rooms, which include a suite and a room on the first floor that is handicap accessible. The rooms range from gracious to cozy, each offering its own distinct personality, reflective of the area's rich heritage.